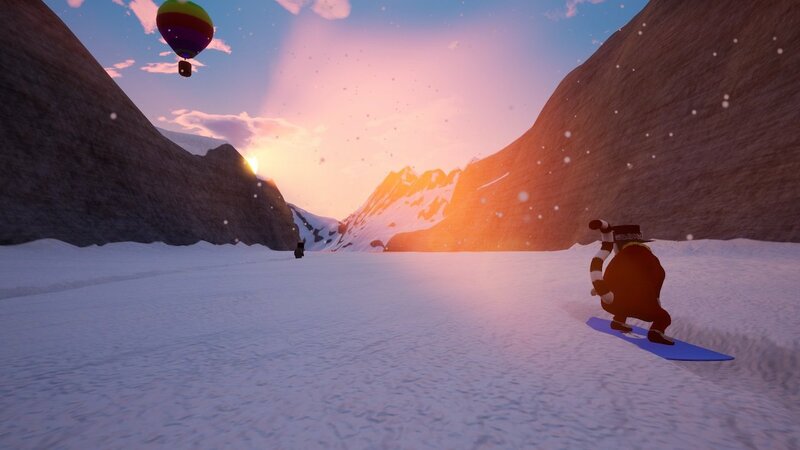 byteparrot has announced that Slopecrashers will release on Nintendo Switch, an arcade snowboarding game where you compete against other players in different modes. You can compete against up to four players in multiple disciplines, collecting items scattered along each course to help you get into first place. Scoring Gold Medals on every slope will unlock more characters, costumes and boards, while you can perform stunts and hop on rails to earn more points. “We here at byteparrot think the Nintendo Switch is an incredible platform for couch-coop multiplayer due to the fact that the console even ships with two controllers,” the developer explains. Slopecrashers will release on the Nintendo eShop for Nintendo Switch worldwide in 2019.